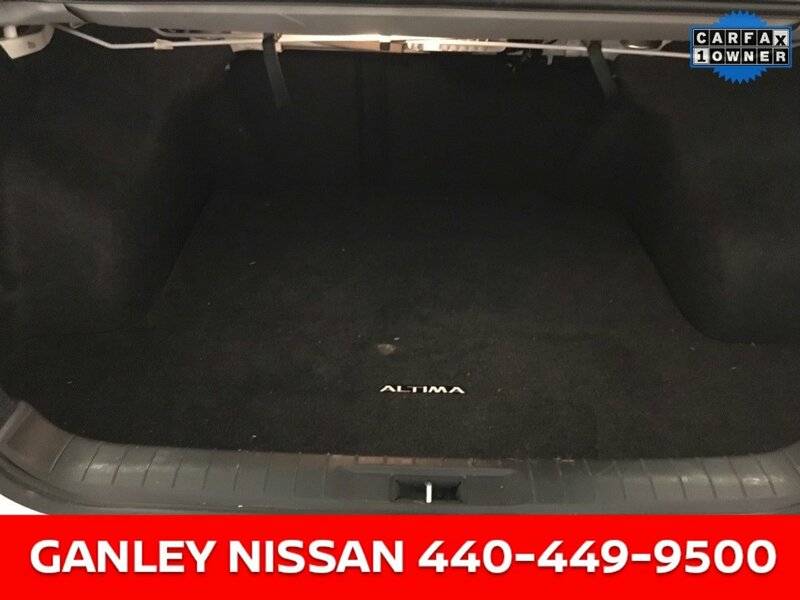 Description Nissan Altima 2.5 SL 2017 NISSAN CERTIFIED 7 YEAR 100 THOUSAND MILE WARRANTY, MOON ROOF, 1 OWNER, LEATHER HEATED SEATS, BLUETOOTH, BACK UP CAMERA, USB/AUX, BOSE AUDIO, SMART KEY, REMOTE START, ALLOY WHEELS, Moonroof Package, Power Sliding Moonroof w/Tilt. The Ganley Nissan Difference!! Our Customers Recieve: Free Service Rentals, Free Service Valet and Free Car Washes! Call our team at 440-449-9500 with any questions!